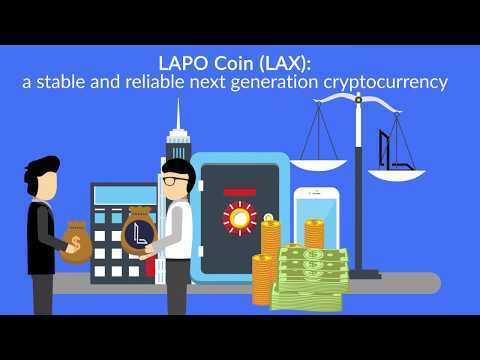 We are building the next generation cryptocurrency: LAPO Coin (LAX). Stability and speed are its main weapons to break the limits of today’s crypto-world. LAPO Coin is just the beginning of our journey. Step by step we will provide you with state-of-the-art financial tools for crypto-payments, exchanges and more financial services. LAPO brings stability with traditional Swiss expertise in financial services to crypto assets worldwide.